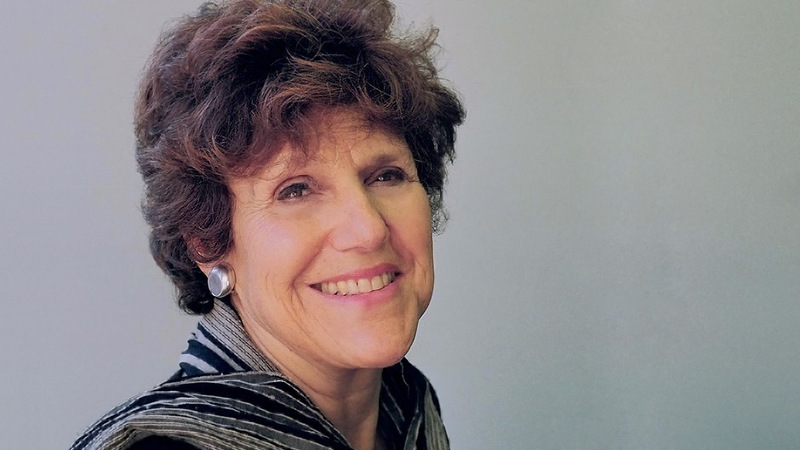 One of the foremost experts on Jewish cuisine, Joan Nathan is the author of ten cookbooks examining Jewish fare in cultures around the globe. 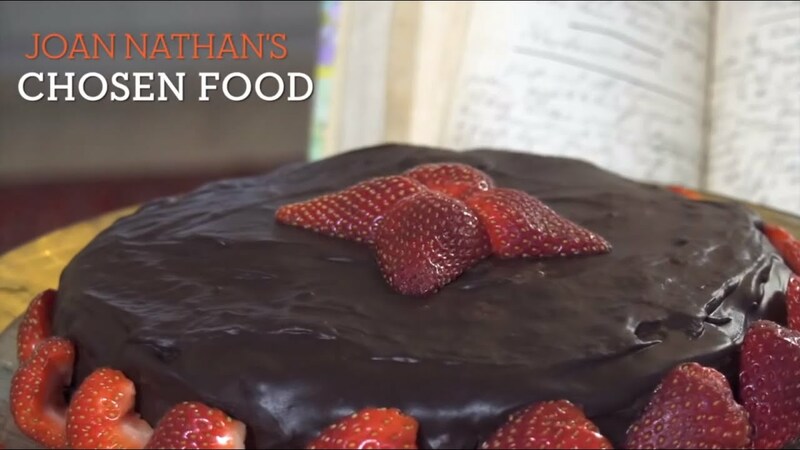 Drawing from the recipes in her cookbooks, Nathan's lectures and cooking demonstrations are one-of-a-kind presentations. Called the “doyenne of Jewish American food,” Joan Nathan is a regular contributor to The New York Times and the author of ten cookbooks. Her books include the much-acclaimed Jewish Cooking in America, winner of both the James Beard Award and the IACP/Julia Child Cookbook of the Year Award, and An American Folklife Cookbook, winner of the R. T. French Tastemaker Award. An inductee to the James Beard Foundation’s Who’s Who in American Food and Beverage, she has also received the Silver Spoon Award from Food Arts magazine. Joan Nathan’s The New American Cooking won the James Beard and IACP awards for the best American cookbook published in 2005. The New American Cooking explores the many innovators and changes that have influenced American food over the past 40 years. Ms. Nathan established her career by studying ethnic cuisines, primarily Jewish food, and by tracing families—and the foods they prepared—to their roots of the food in the Middle East. Joan Nathan was born in Providence, Rhode Island. She graduated from the University of Michigan with a master’s degree in French literature and earned a master’s in public administration from Harvard University. For three years she lived in Jerusalem, where she worked for Mayor Teddy Kollek. In 1974, while working for New York City Mayor Abraham Beame, she co-founded the Ninth Avenue Food Festival. The mother of three grown children, Ms. Nathan lives with her husband, attorney Allan Gerson, in Washington, D.C., and in Martha’s Vineyard. In this lecture, Joan shares her unique historical understanding of the long history of the Jews of France, as well as colorful stories about cooking and eating with Jewish families in their homes as she prepared to write her most recent book, Quiches, Kugels, and Couscous: My Search for Jewish Cooking in France. Since she first lived in Israel in the 1970s, Joan has loved Israeli food. In this lecture, she will introduce audiences to the history of cooking in the land of Israel as well as tell the human stories behind dishes both biblical and modern in Israel today and how they have changed over the years to reflect the current social, political, and environmental landscape. In this lecture, Joan walks us through the evolution of Jewish cooking in America and how it developed along with the country: how Jews influenced American cooking and how American cooking affected the Jewish immigrants. Audiences will learn about such things as the first mechanized matzo machine, the introduction of canned pineapple to kugel, and the origin of the kosher delis, and why the Crisco company said that Jews had waited 4,000 years for their product. I was extremely impressed with how sincerely Joan interacted with everyone she met. The fact that she was also interested in us—in our culture, our foods, our traditions—really made her visit special. She has probably left knowing more about Arkansas than I do. Her curiosity and enthusiasm made her an absolute pleasure to host and delighted those who met her.Joan really made us feel as if she wanted to be here with us, and that is invaluable. Sometimes, it is clear that visiting speakers are just there to give a talk and leave. But Joan was there for the whole experience. With a taste of just a single dish from a Jewish family’s table at Passover, Joan Nathan can tell a global story. The Jewish cooking legend, who has nearly a dozen books to her name, has documented the worldwide reach of Jewish food for her latest, King Solomon’s Table. A tour de force of Jewish cooking from around the globe. . . . A rich tome that bounces from country to country, recipe to recipe, drawing connections all along the way. . . . Nathan serves as a modern emissary, gathering recipes and stories from all around of the globe. 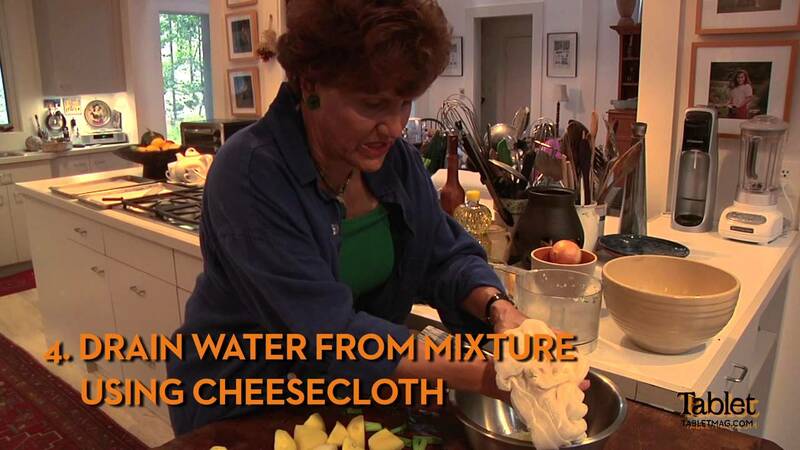 Over the last four decades, Joan has become the most important preservationist of Jewish food traditions, researching and honoring the rich heritage that has connected people for millennia. I still marvel at her devotion, which is so evident in this book. . . . She is a clear-voiced storyteller and food writer who takes us on little journeys that bring each dish to life. . . . This is what makes King Solomon’s Table so important, and such a pleasure to read: Joan celebrates both the diversity and unexpected commonalities of these foods from around the world. And she shows us how simple, beautiful and real food can bring us all together, around the table and across the globe, forming the heart of our communities. A mix of deep historical research combined with personal anecdotes . . . King Solomon’s Table: A Culinary Exploration of Jewish Cooking From Around the World, combines Nathan’s celebrated knowledge of all things related to Jewish food with her accessible storytelling voice. A crowning achievement. Six years in the making, [King Solomon’s Table] is filled with recipes from all over the globe, the stories behind them, and the histories of both how Jews influenced the local cultures they were part of and how those cultures left indelible marks on Jewish cuisine. . . . A cookbook with recipes for all occasions. An absorbing exploration of French Jewish food by one of America's foremost culinary historian-journalists. Joan Nathan travels from Washington, D.C.